Most of your free home school curriculum can be found online, already in your home or at the local, public library. You are only limited by the amount of time and effort you can put into searching for these educational freebies. As you start your online searches for free homeschool curriculum, you will need some kind of system because there will be tons of great information. Initially, I would simply bookmark or save the sites to My Favorites with the intention of easily finding them later. However, that was rarely the case. Then, I started printing out the many helpful worksheets and study notes and putting them into binders; first one big binder then another. However, that became cumbersome and caused me to spend more time managing all those pages rather than using them. Today, there are numerous online methods of electronically storing these sites "in the cloud" at places like Evernote, Safari's Reading List, and Pinterest. So, start by going online and putting some basic keywords such as "free homeschool curriculum" or "educational freebies" into your browser's search box to see what comes up. Another terrific place to look will be on pinners' Pinterest boards. I assume you already have a Pinterest account. After you log in, search for items such as "free homeschool printables," "free homeschooling," "homeschool for free" or "free homeschool deals" and begin to search through the pins that appear. I find the pins that interest me and add them to a board I create on my own account labeled something like Free Homeschool Curriculum or Homeschool Freebies. The next choice involves deciding whether to print the resources or simply save them to your computer to print or use when needed. 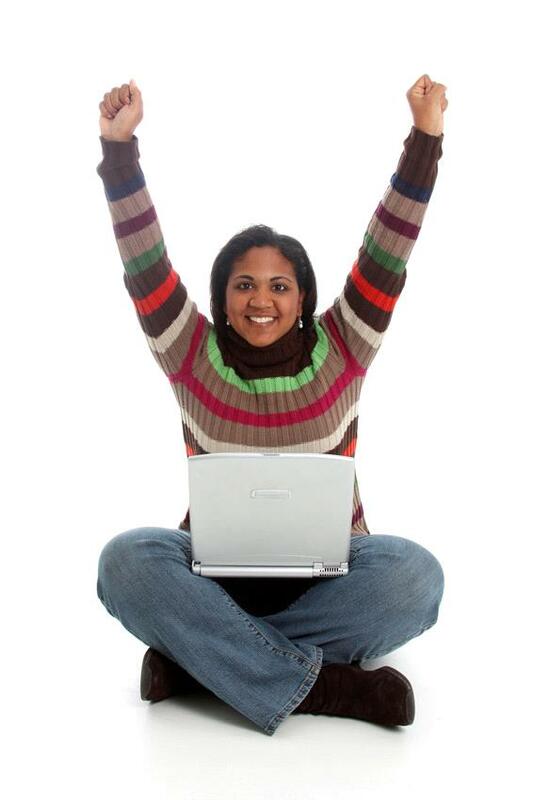 Another great place to find free home school curriculum is right within your own home. Bibles, encyclopedias, and biographies are just a few of the types of resources that can be used to create your lesson plans. Also, children's books or novels can be used for handwriting practice, copy work or writing assignments. Math can be done with books or created using notebooks or lined paper. Create flashcards with index cards or cardstock. Many skills can be taught or practiced with ordinary household board games or cards. Monopoly, Stratego, and Scrabble, to name a few are great educational games that you probably already have on hand. 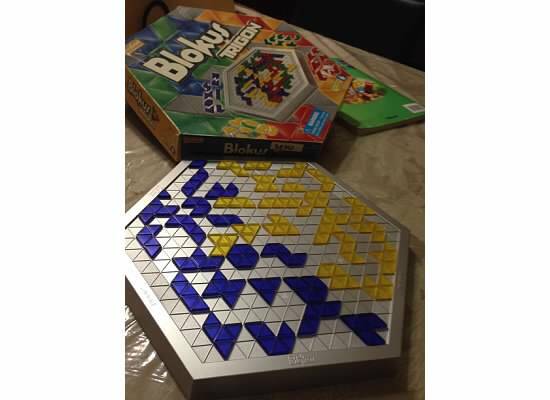 Blokus is another great game which encourages critical thinking, spatial reasoning, and other math skills, but most games that require counting spaces to move on the board are helpful in math. Remember, everything at the local, public library is free and even downloadable, in some instances. Use this resource to borrow books, CDs, and audiobooks to develop or add to your free home school curriculum. Sometimes, church libraries also loan resources to members and visitors. If they don't have a program in place, just ask someone in charge and they may allow YOU to set something up for everyone. There are local libraries that cater specifically to homeschool families and actually have homeschool curriculum and other services unique to homeschoolers. If your library doesn't have such privileges, you might ask the children's librarian or reference librarian for help. I hope this has helped you to think about the many places to find free resources to teach your children at home. I often tell people that if you have the time, you really don't need to purchase anything because there is so much free material available.